Choosing an IT support company is one of the most important decisions you can make for your business. Celebrated tech innovations from the past century has extended itself into the business world. 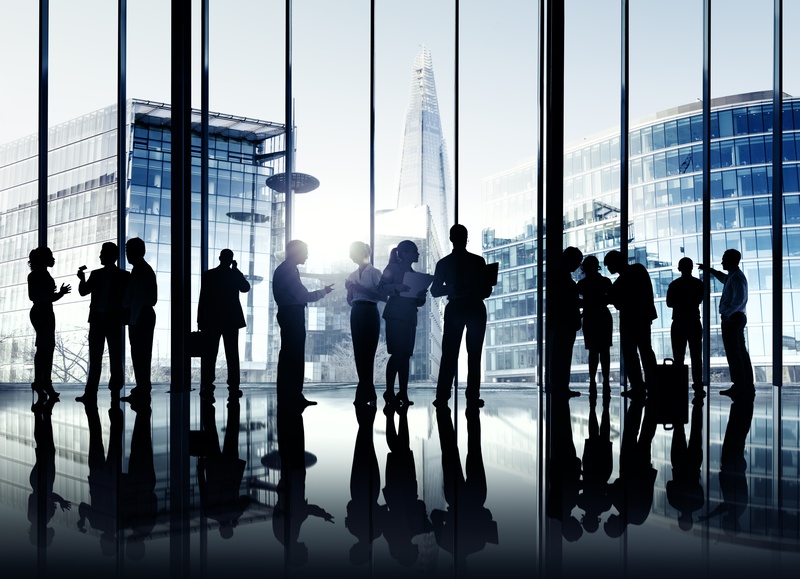 It is no longer enough for businesses to solely focus on isolated business strategies. 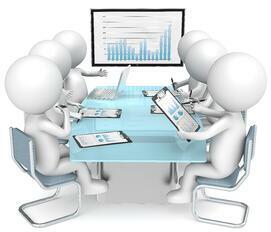 Now, businesses looking to grow must also update their IT strategies for true improvement. What is an IT support company? business with expert guidance and management for a variety of information technology needs. IT teams are knowledgeable about general computer systems, cloud platforms, electronic hardware, device networking, and software applications. Additionally, each member of an IT team also has his or her own unique skills and areas of expertise. With their knowledge pooled, a good IT team is able to offer you a large selection of IT support services covering any and all IT demands your business could possibly have. Technicians on call provide first level support by phone or email for problems experienced by users. Of course, this is not all that IT support teams have to offer. There's more. READ MORE: The (SORT OF) Ultimate IT Strategy Checklist For Your Startup! IT support companies mainly work in two ways: fixing immediate IT problems and implementing preventative measures against future IT problems. 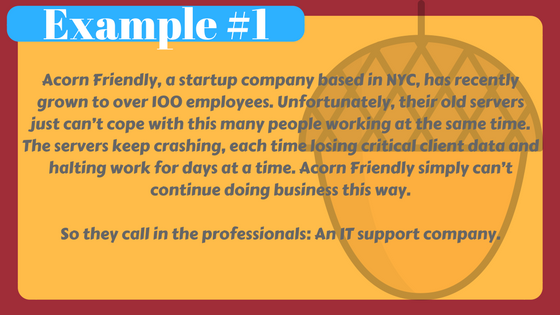 If your company suddenly encounters a network or server failure, your IT support company will instantly get an alert, notifying them that something is wrong. The IT support provider will then analyze and diagnose the problem, resolving it as quickly as possible. The goal here is to reduce your down time to almost zero so that you do not lose business when there is an IT crash. Another instance in which IT support companies cater to your immediate needs, is when you call or email them with an IT question, or for general IT assistance. In such a case, your request is given a ticket number and appropriately prioritized in the helpdesk queue. As soon as a technician is available, he or she contacts you to provide direct assistance. Depending on the type of assistance necessary, the technician will either work remotely or send an on-site technician to your company location. Note: Don’t worry, this may sound like a slow and inefficient process, but it is much faster in practice. You usually don’t have to wait too long for a technician to answer your ticket number. And often they are able to help you right when you call up. 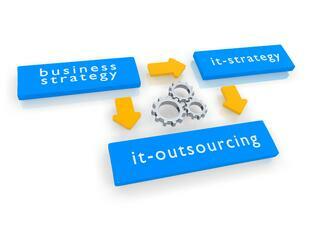 IT support companies create an IT strategy for your company that works in tandem with your business strategy. IT managed services are not just about fixing tech stuff, but are intelligent IT solutions to your current and future business needs. IT managed services aim to boost your business efficiency and productivity, giving you higher earnings and higher client satisfaction. 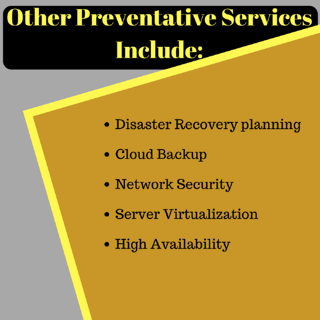 Preventative planning also includes preemptive preparation to stop things from going wrong. 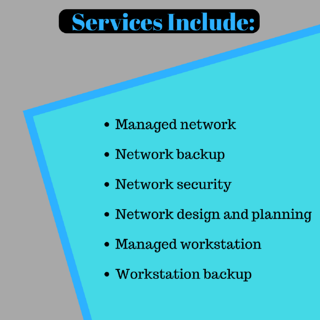 For instance, IT support companies always offer data backup solutions (network backup, server backup, workstation backup) so that in the case of a failure, you won’t lose any valuable business information and can be back in action almost instantly. What services do IT support companies offer? Hiring an IT support provider gives you the benefits and securities of managed IT services without you having to employ, pay and manage a technician yourself. Installation, setup and management of a company-wide network is a critical part of most businesses’ operations. 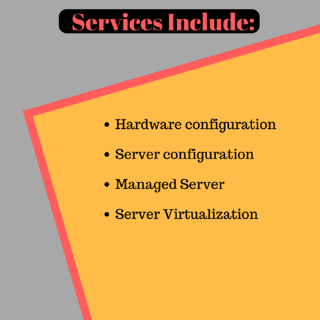 Network maintenance and management forms a large portion of the work handled by IT support companies. A well-designed network provides access to company data from all authorized workstations in the firm. The network is monitored remotely around the clock to keep it operational, and to optimize the network up-time and efficiency. Network security protocols help to defend your IT systems from hackers, viruses, and spyware. An IT support company should have an excellent working knowledge of hardware and software structures. They manage software patches, security features, and all necessary updates for your company’s workstations. 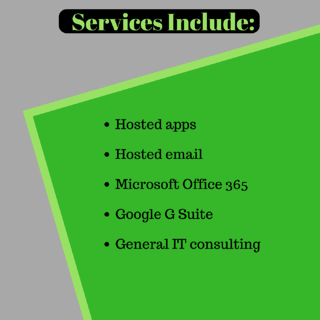 Aside from hardware and software support, an IT support company may offer a variety of additional technology services, such as email marketing and social media management. Email is a particularly cost effective form of marketing, based on the number of users it can potentially reach. 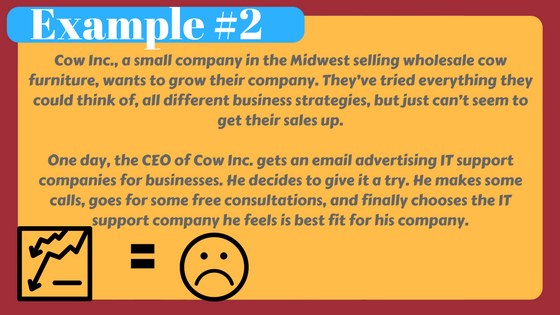 An IT support company that offers email marketing services will help you build substantial email databases, create compelling email content, design templates, send out bulk emails, analyze campaign success, and evaluate changes for future campaigns. 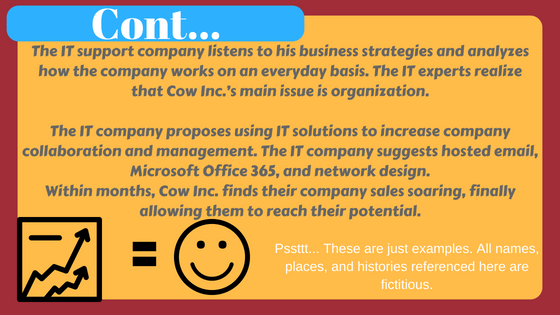 How does hiring an IT support company work? After you’ve chosen which IT support company you would like to work with, you then have to create the right managed IT services package for your business. 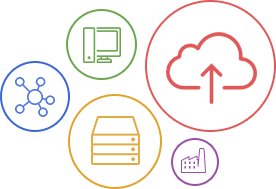 The company’s IT specialists will help advise you on which services can best benefit your business, and will help you to create your ultimate IT strategy. Generally, hiring an IT company includes signing a short to long term contract. Contract commitment might be frightening, but with this contract you can call up anytime you have an IT problem or just want general IT advice. For more information on how an IT support company can benefit your company, schedule a free consultation with ETech 7 today! 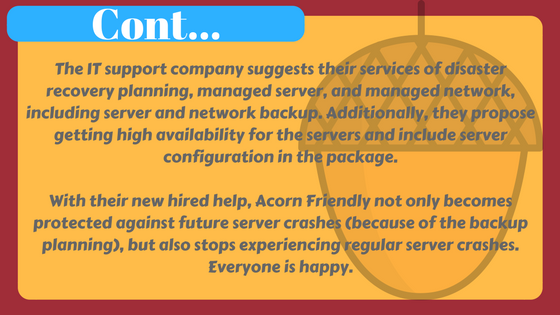 Read more: What is a server maintenance plan and why is it important?